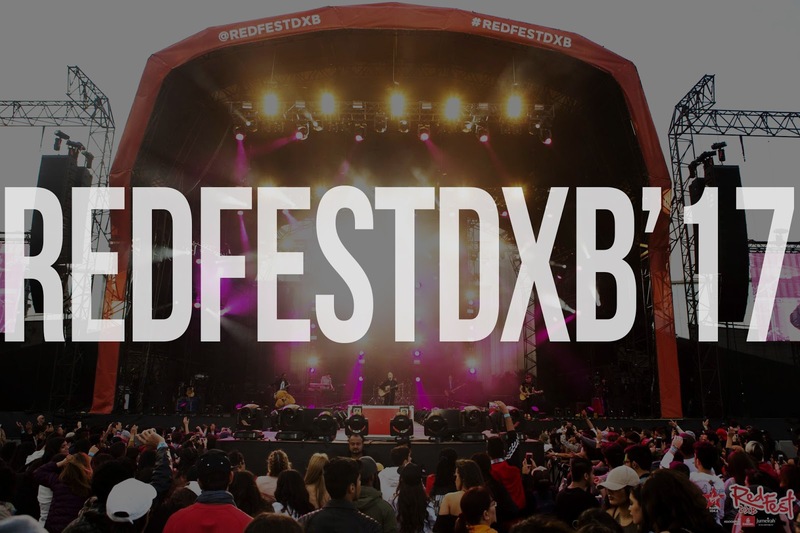 GARAGE flew us to Dubai for RedFest DXB (!!!) and I can't believe it's over! No, actually, it's almost been two weeks now and I'm still having major withdrawals and can't finish anything, i.e. a decent blog post. CAN WE DO IT AGAIN. LET'S DO IT AGAIN. PLEASE. PLEASE. PLEAASSEE. Anyway. The best way I found to soothe my poor hungover soul is to concoct a playlist reliving my first RedFest experience. Here we go.